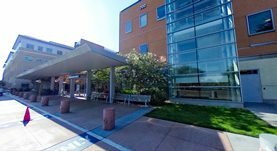 Dr. Avik graduated the medical school from the Ross University School of Medicine and completed her residency program at the Kaiser Permanente Medical Center. A fellowship followed at the UCSF Fresno Center for Medical Education and Research soon after that. She is specialized in Pulmonology and board certified in Internal Medicine, Critical Care Medicine and Pulmonary Disease. 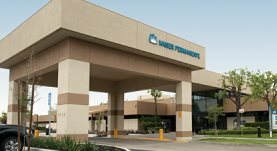 Dr. Avik has been in practice for more than 6 years and is affiliated with the Kaiser Permanente Manteca Medical Center and the Kaiser Permanente Santa Clara Medical Center and Medical Offices. During her career, she has also contributed to 1 publication of medical interest. Dr. Elisa Avik has contributed to 1 publications. How often does computed tomography change the management of acute appendicitis? Santos, D. A., Manunga, J., Hohman, D., Avik, E., Taylor, E. W.; Am Surg. 2009 Oct 01.